G’day, Welcome, You found it! Ace! Do you know how this came to be? It’s due to your magically strong desire to grow your own avocados. 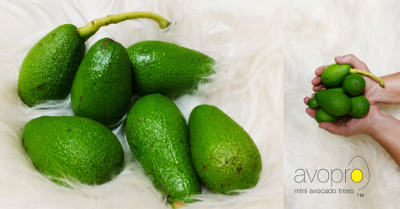 Avopro' nursery right here in Australia - NSW - is now PRODUCING mini Avocado trees for you. 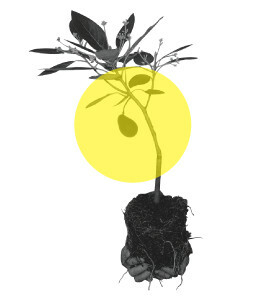 Fact: High Health young avocado trees are rare and only a limited number of these beauts can be reserved for now. Delivery around Jan - Feb 2017 Thank You. 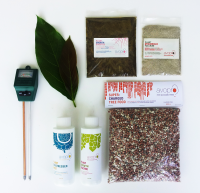 We can help you grow mini avocado trees! 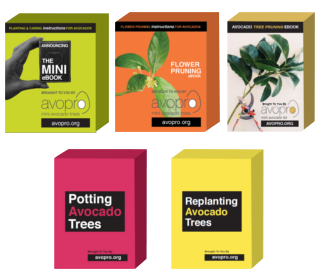 People, like you, asked avopro.org for help with their avocado trees in Australia and we had the privilege to serve our new found friends. We have started an avocado nursery in NZW and are building up stocks. Around 200 trees of Hass, Reed, Sharwill, Wurtz and few Zutano varieties will be ready soon. You can reserve these avocado trees if you like. By the way, trees can be easily couriered to NSW and some other states. Please contact us for more details as some inter-state regulations do not allow plant shipments without certain precautions. 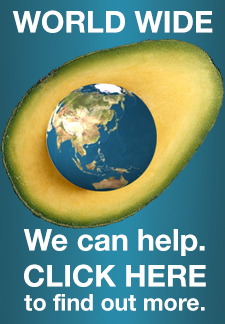 We have helped people, like you, grow avocado trees, wherever they are. 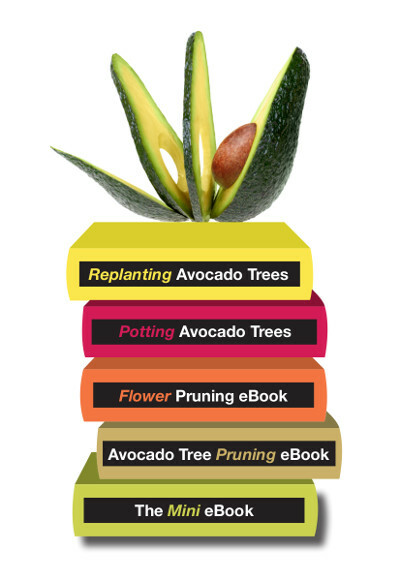 The least we can do is send you pdf versions of our avocado growing gift eBooks. Want to grab some? Go for it. Again, please just email us.